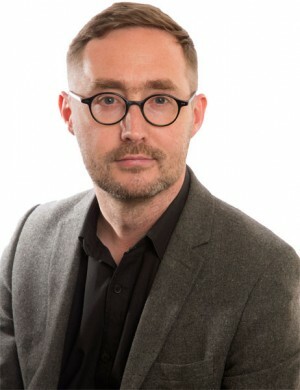 Eoin Ó Broin was a Councillor for the Clondalkin/Newcastle/Rathcoole area having been co-opted in 2013 and topping the poll in 2014. Born in Dublin Eoin has been a Sinn Féin activist for 20 years. He was elected to Belfast City Council from 2001 to 2004 and was the party’s Director of European Affairs from 2004 to 2007. Fair tax reform to help hard pressed working families while generating sufficient revenue to invest in jobs, health, education, childcare and community services. Eoin believes that the only real recovery is a fair recovery that benefits all.